We have the knowledge, experience, and passion to do it right, in a timely manner, at a fair price. It's simple! We treat our customers exactly as we would like to be treated. 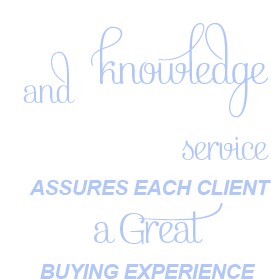 To provide a superior customer-service experience, and to strive for excellence on every job that we sell and install. We work with home-owners, local designers, commercial businesses, remodeling contractors, & insurance companies. 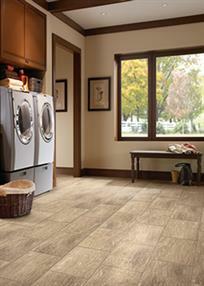 flooring, as well as a background in home construction. 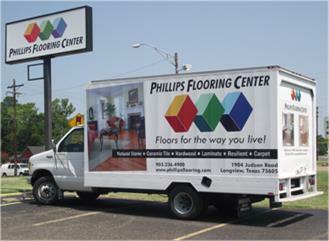 We dare you to try to stump him with your flooring questions! Tristan has hands-on experience, since he began installing tiles while he was in his teens. 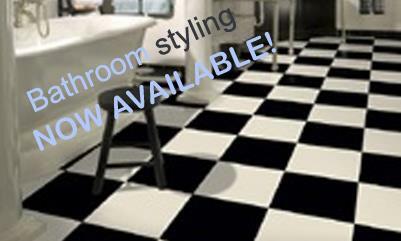 He’s ready to help you with flooring choices and tile shower designs. Michael manages the warehouse, and receives deliveries, loads out jobs, and whatever else is needed to ensure your flooring installation is completed smoothly. 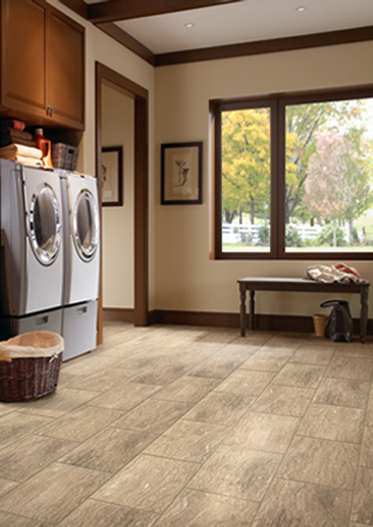 to try to stump us with your flooring and installation questions. 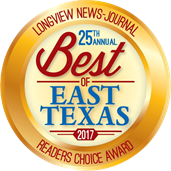 Our installation teams are simply the best in East Texas! They take pride in their craftsmanship, and show excellence in customer service. Each job is completed to our customer’s satisfaction.